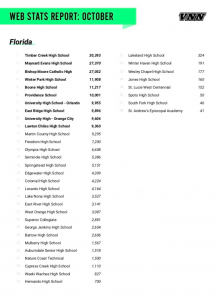 There are 38 schools in the state of Florida that use VNN as their platform for their athletic’s website. 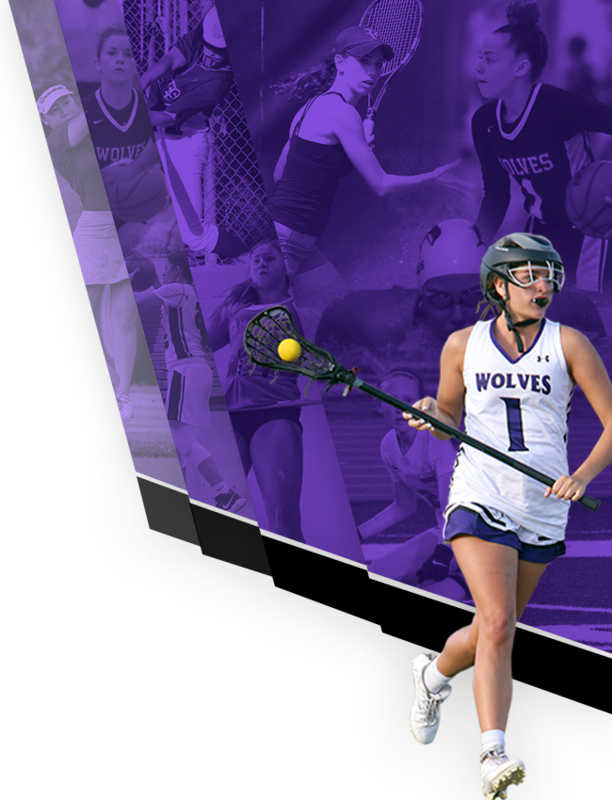 We are super excited to announce that the Timber Creek Athletics website finished 1st in the state of Florida for website hits in the month of October. We also finished 59th out of all the high schools in the United States. 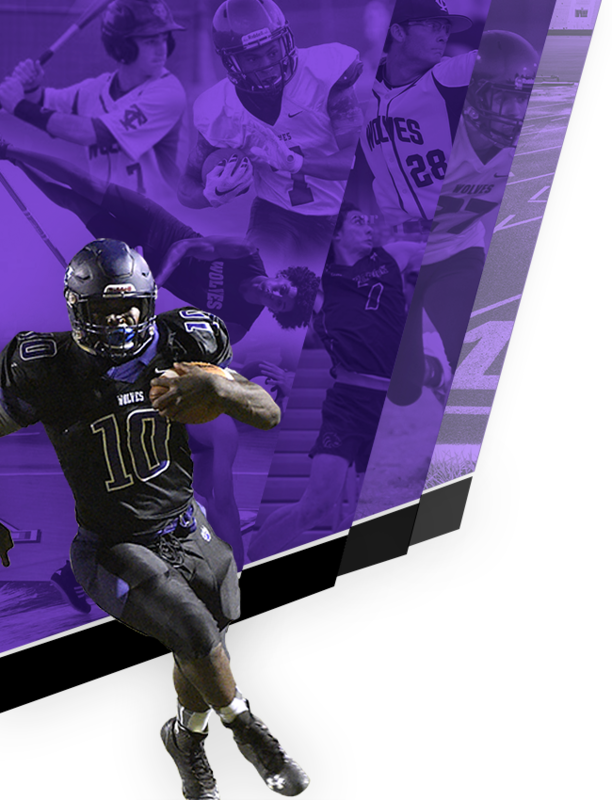 We are constantly trying to upgrade and create a site that is user friendly and helps us communicate the latest scores, news and team highlights to the Timber Creek community. We would like to thank all our parents and students for supporting our athletic program and helping us achieve our success. If you are a parent or a community member and are interested in helping contribute to our athletics website, please contact our Athletic Director, Jim Priest at james.priest@ocps.net.